This was hilarious and definitely took the cake on this installment of documentaries. This documentary recorded people reading their adolescent diaries out loud in front of live studio audiences. I so want to go to one of these events, and possibly participate. 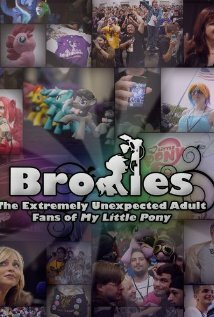 Documentary about the “extremely unexpected adult fans of My Little Pony.” I found this pretty fascinating. I had heard vaguely about this phenomenon but figured it was ironic. Spoiler: It’s not. I have no words. Just whip up some popcorn and watch this. 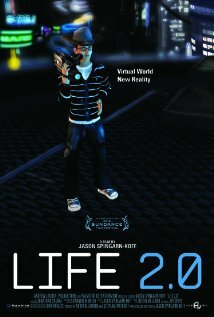 After learning about Second Life from another documentary–When Strangers Click–I was fascinated and went searching for a Second Life documentary. Lucky for me, this exists! I’m amazed by the double lives people live online through this game. After watching this I’m really tempted to play the game myself, except I never will, because I’m 100% sure it would result in me becoming addicted and having affairs, which seems to be what happens to just about everybody on Second Life. This one was sad but also cool and inspiring. A man works through a major trauma that left him brain-damaged by creating an extremely complex miniature world filled with very real characters. 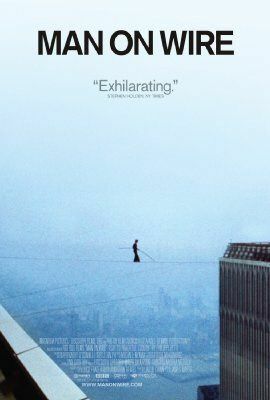 One man’s quest to fulfill his life dream of illegally tight-rope walking between the twin towers. 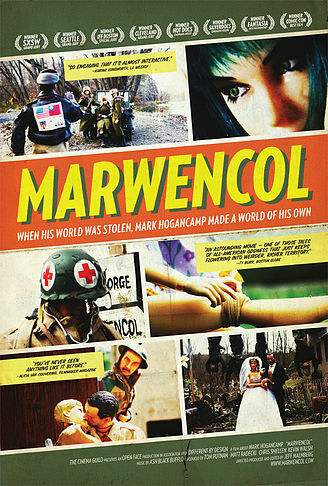 This is a pretty famous documentary, and rightfully so. Freaking impressive. You won’t believe the foresight this required. I was really excited to watch this one because of the topic, so much so that I ended up watching it on my phone due to technical difficulties. (You have to pay for this one.) It was cool in many ways- very neat cinematography- though there was certainly a lot of untapped potential. 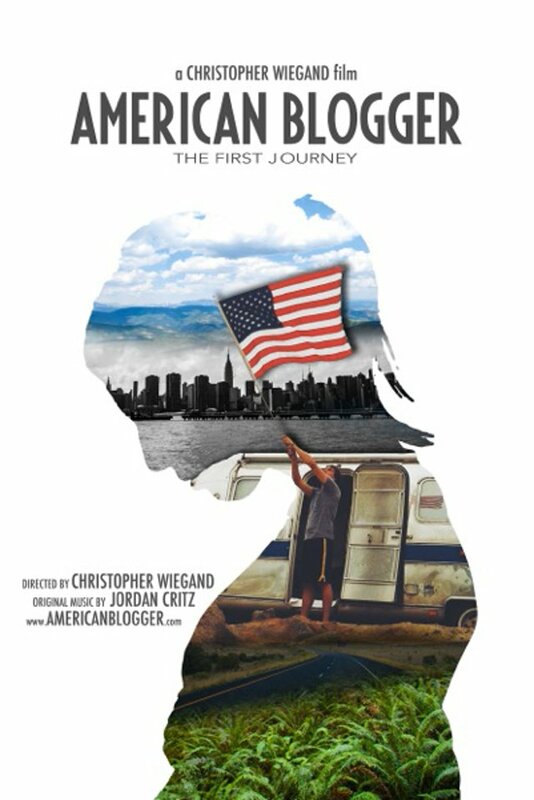 The title is misleading since it definitely wasn’t representative of American bloggers as a whole, as it focused exclusively on attractive white female mommy/fashion/lifestyle bloggers. I couldn’t relate very much since that’s not my blogging style. Also it made me realize how lazy I am for not putting in a fraction of the blogging effort that these women do. But then again, none of them seemed to have jobs. 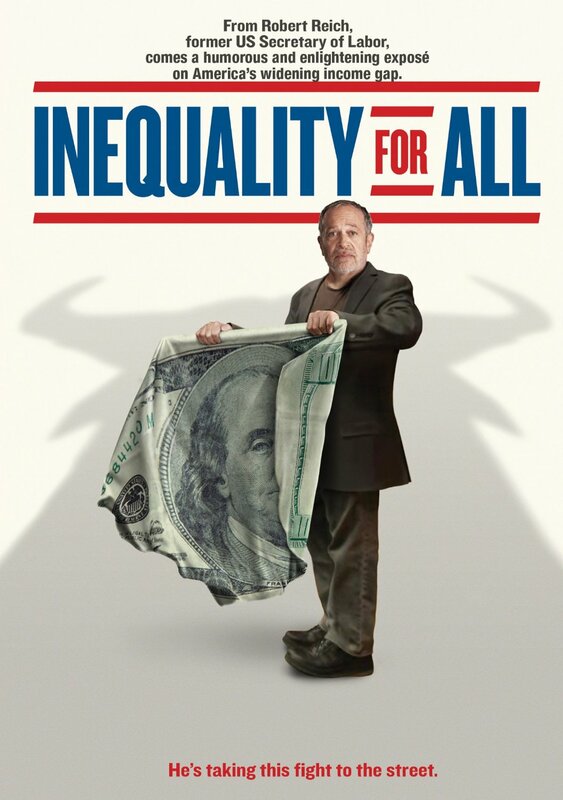 An exploration of the widening income inequality in America. Not the type of topic I have an easy time getting into, but filled with lots of interesting information if this is your type of thing. 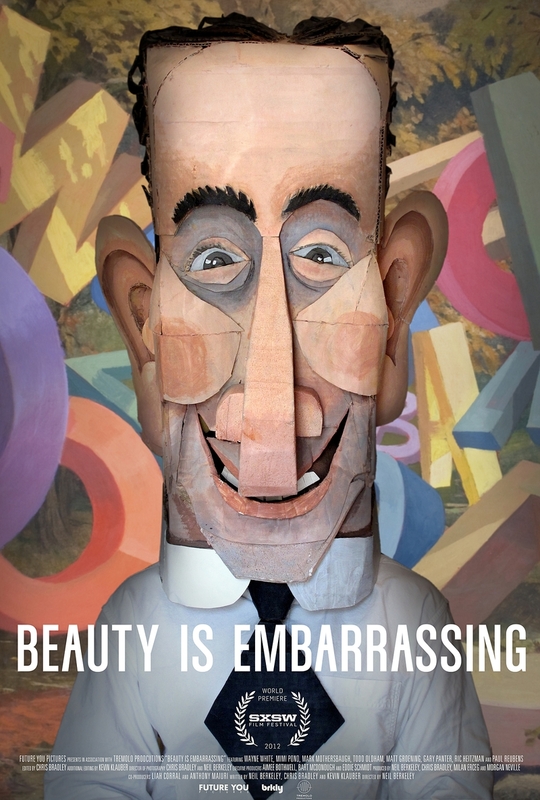 This documentary was about the life and work of artist Wayne White. This one was just okay for me. It was somewhat inspiring to see his impressive commitment to his art, but maybe it would have meant more to me if I’d had any idea who he was before watching this. Turns out he designed all my favorite characters from Pee-wee Herman though, so that was a fun throwback. 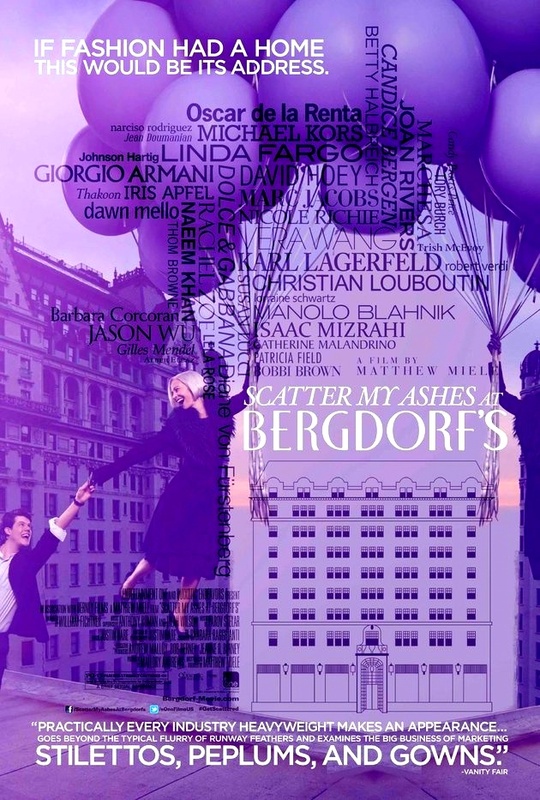 A documentary about the department store Berdorf Goodman. I couldn’t really relate to spending a million dollars on a coat. Just tonight I tried on the coolest pair of shoes of my life and couldn’t bring myself to buy them because they were a whopping seventeen dollars. The whole thing seemed kind of superficial to me. Bored. I’ve never heard of any of these films – you’ve opened some doors for me to consider. How did you choose these? Just what popped up on your Netflix list? An eclectic selection for sure. Looking forward to the next review. Most of them have either been recommendations from other documentary-lovers (or recommendations I’ve seen people make via Twitter or blogs) or else I come about them as a result of Googling topics I like and one thing leading to another until I find a documentary on the topic. I’ve realized that there are SO many great documentaries on Netflix that you would never necessarily come across by just browsing. When I first started this I just browsed what I saw on Netflix and wrote down 52 titles- but I haven’t actually ended up watching any of those. There’s so much out there! Thanks for reading- let me know what you think if you end up watching any of these.